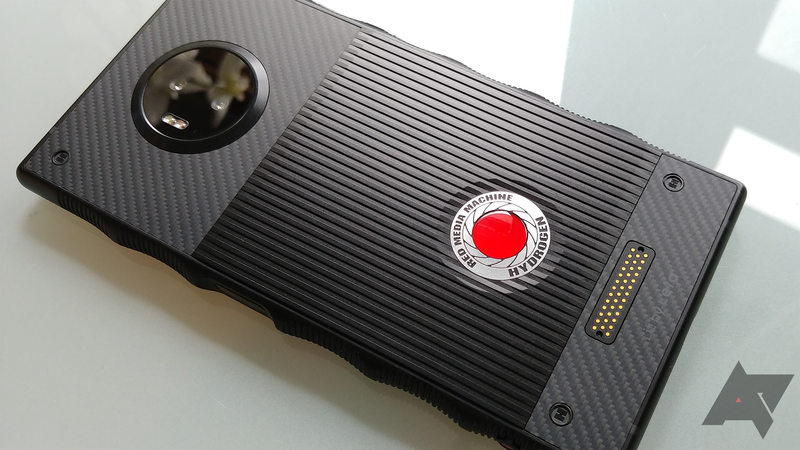 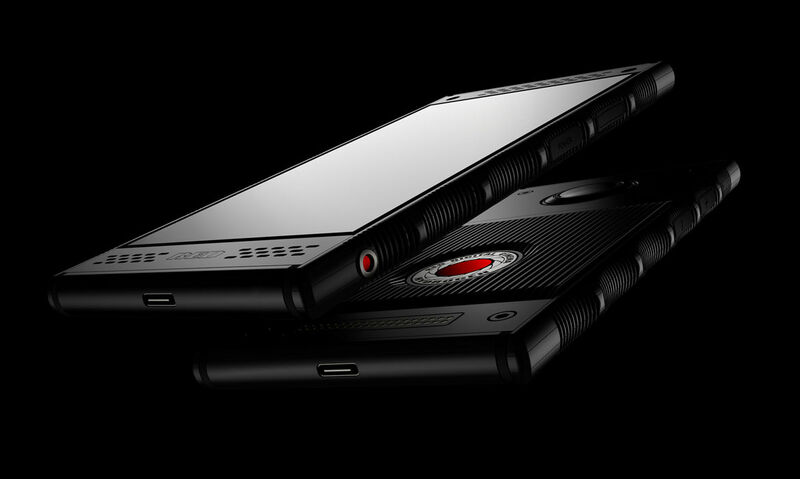 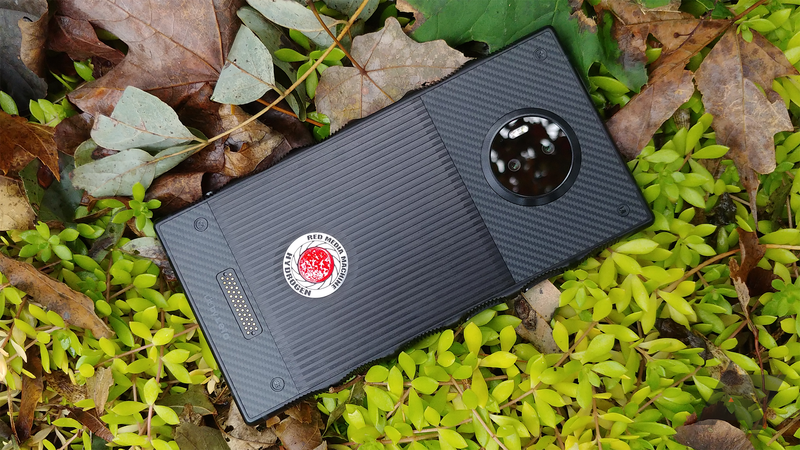 Camera maker RED started teasing its first smartphone last year, promising a totally new visual experience with a "holographic" display. 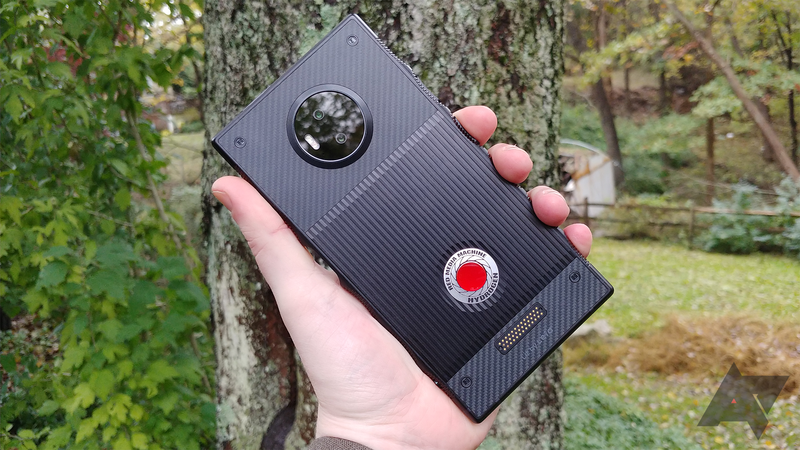 We still don't have any specifics on how that will work, but there are a few more specs available, along with an updated release window. 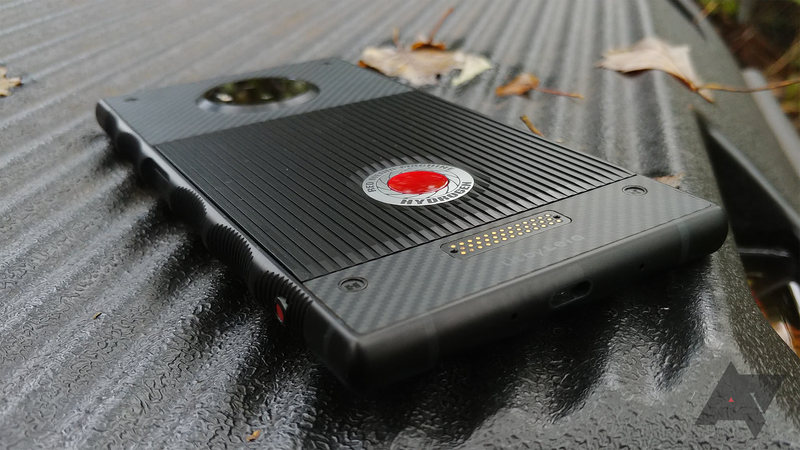 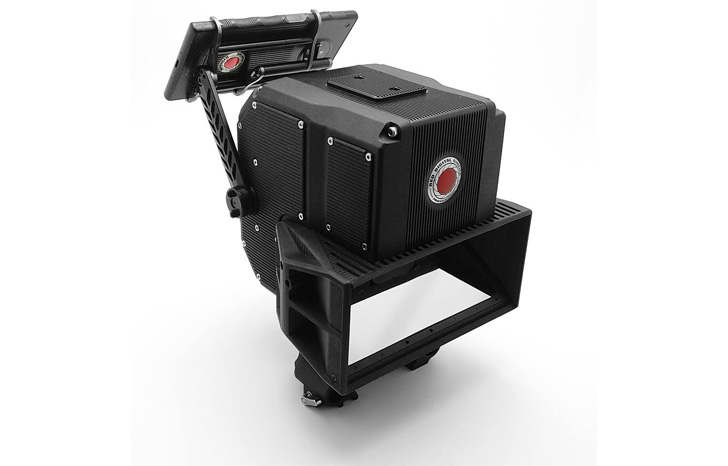 According to CEO Jim Jannard, the Hydrogen One will launch with carrier partnerships this summer.